I’m writing this on December 9th. This year, I’ve been keeping track of my reading on a spreadsheet, because I wanted more details than what Goodreads would provide. So far this year I’ve read 211 books, and I can’t see myself reading too much more. 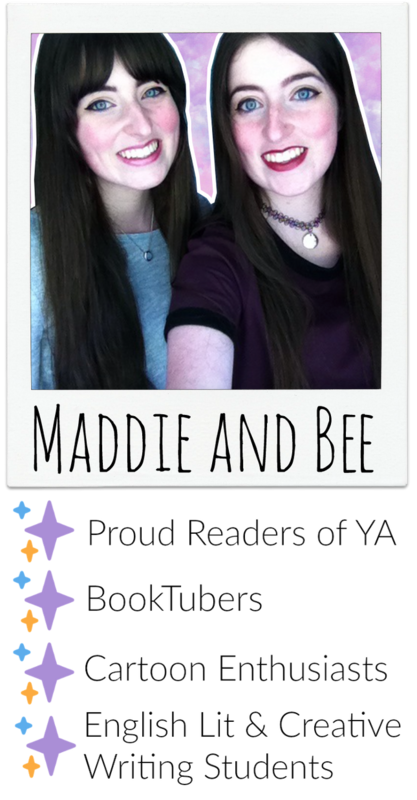 I’m not going to take out books re-reads like Maddie did, because that would take way too long! But the numbers won’t add up precisely because I didn’t rate things I read for university or that I DNF’d.